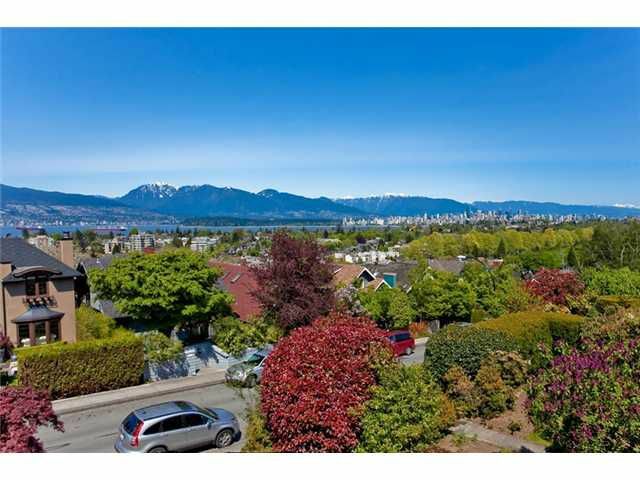 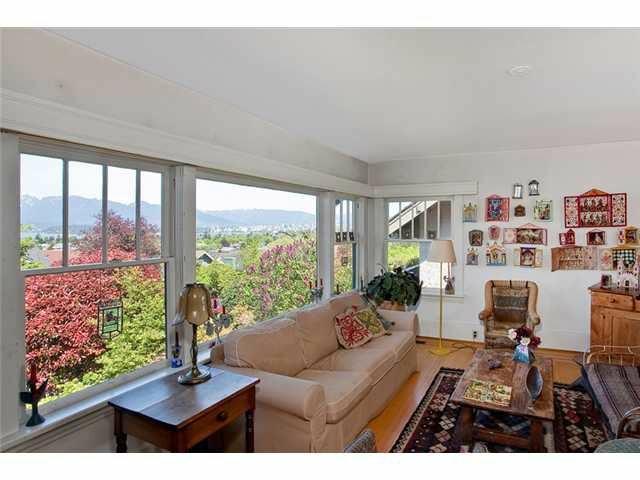 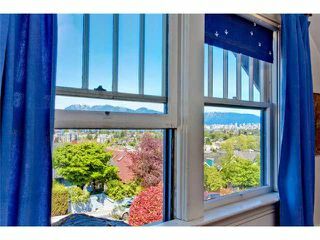 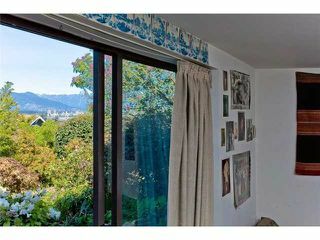 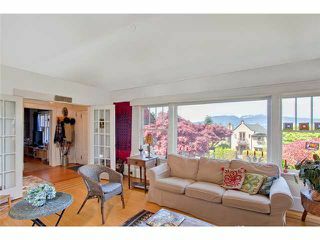 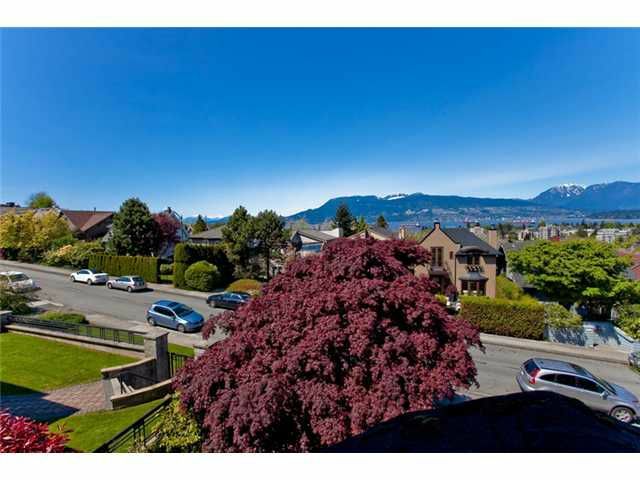 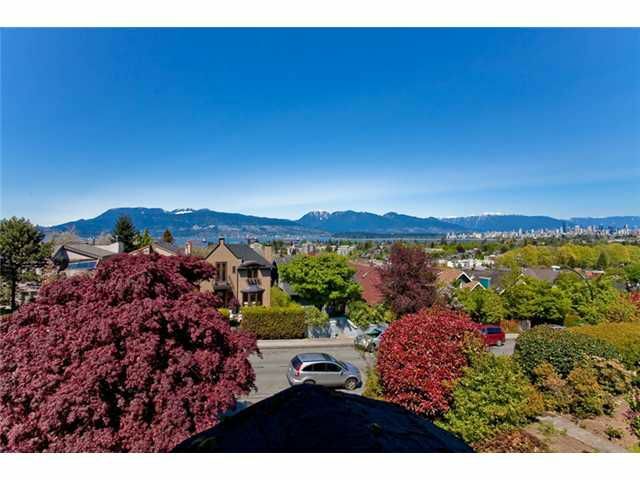 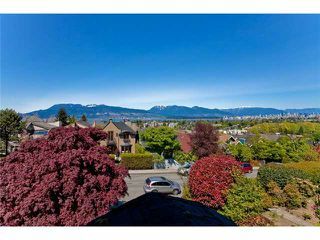 GORGEOUS, SWEEPING VIEWS of BURRARD INLET, NORTH SHORE MOUNTAINS, STANLEY PARK, and DOWNTOWN. Build or renovate. A spectacular Japanese maple graces the front of this character home in a quiet, sought after Point Grey location. 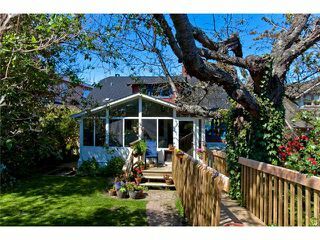 Situated onthe higher side of the street, with a sunny southern back yard. 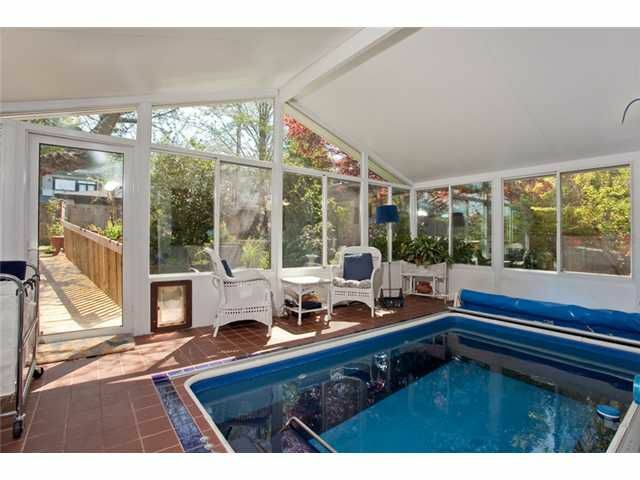 Views from all 3 levels, 4/5 bedrooms, indoor Endless pool, original hardwood floors and more. Excellent 50 x 122 holding property, move-in or build your dream home. 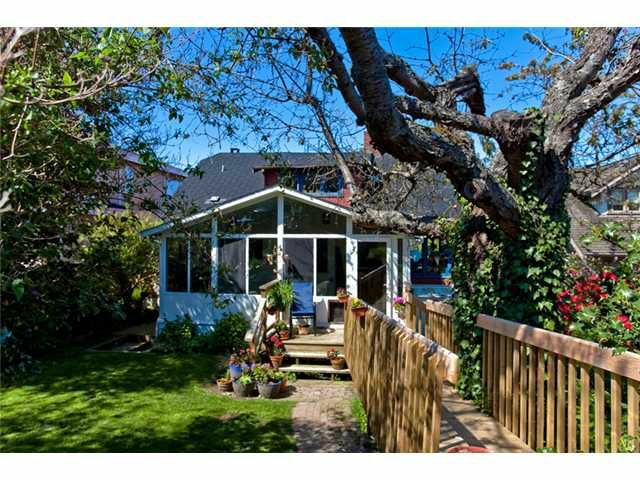 Value mainly in the land, Near Queen Elizabeth Elem, Lord Byng, WPG Academy and UBC. 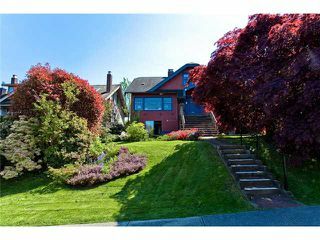 SNEAK-PEEK Saturday June 25th from Noon to 1pm.